In the Criminal Justice System the people are represented by two separate, yet equally important groups. The police who investigate crime and the District Attorneys who prosecute the offenders. These are the Men of Law & Order include (over the years) Jeremy Sisto, Chris Noth, Sam Waterston, Jesse L. Martin, Michael Imperioli,Benjamin Bratt, Dennis Farina, and Linus Roache, among others. 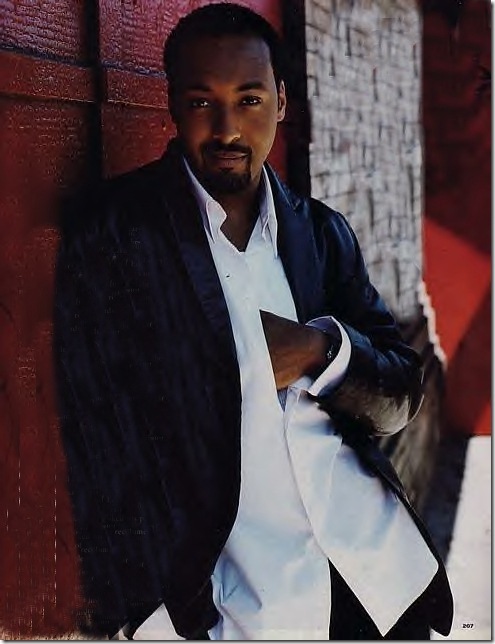 Jesse L. Martin played Detective Ed Green on Law & Order for years. Most recently, he joined James Purefoy in The Philanthropist, but that was cancelled. You can catch Martin nightly in Law & Order reruns, though.